Get your Boards Out and…Paddle? You will not have to worry about this in the lake. Stand Up Paddleboarding is a combination of surfing and kayaking that has been growing in popularity since the early 2000’s. You stand on a board that is very similar to a surfboard while you paddle around the lake, much like you would do while kayaking. 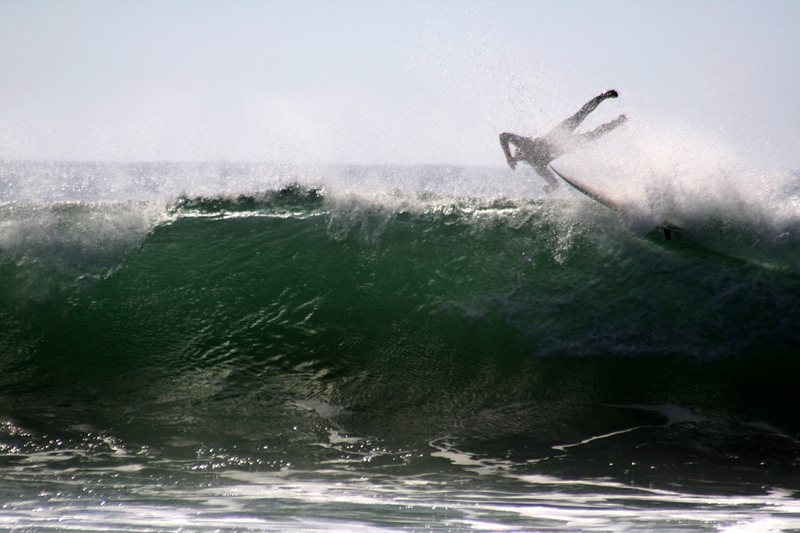 It is an amazing core work out, used my many surfers when the waves are not what they should be on any day. You can sometimes look out over the lake and see groups of people floating on the water, cruising around the lake. Others take it to another level, doing OTHER exercises on the board like yoga or Pilates. There is not a great deal of equipment you need to get out on the water and start moving. The biggest investment is going to be the board itself. They cost between $500 and $1000 new, depending on where you go and what deals you can get. For those of you just curious, there is another option. There are a few places around Big Bear Lake, like Big Bear Marina near us and Paddles and Pedals on the north shore that offer SUP rentals. This is a great way to try different boards to see which one is right for you, or if you are even a fan of the sport. You will also need a paddle to maneuver your board around the lake. A personal floatation device is also required. You will also want a leash to keep your board from floating away when you fall off. In the beginning, you will fall off. You should also take some lessons before you start, just to get the basics under your belt. 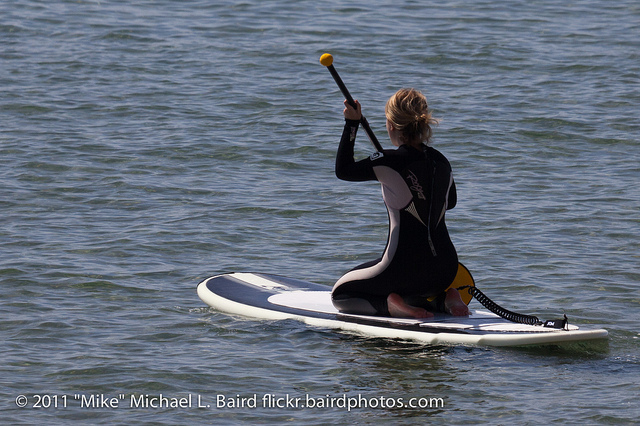 Ready to get started paddleboarding? What else do we have to offer for people heading out for a SUP session for the first time? Transportation. Surfboard racks are great for carrying your board up the Big Bear, but any roof rack can be used as long as you strap the board down. When you get to the beach, do not drag it over the ground. You can throw it over your shoulder if you can hold it up there, or use a handle than many boards have attached to them. You may also be able to attach wheels to the board to pull it along behind you. Water. A beginning skier needs to stay as far away from the double diamond runs as they can. The same thing with a beginner SUP participant. You want to begin in the calmest water possible until you get your lake legs. The better your balance, the choppier the water you can handle. Stance. Most people want to stand upright and look down when they are on the board. To keep your balance on an unstable surface, you want to keep your knees slightly bent and shoulder width apart. Keep your eyes up; focusing on a solid point helps maintain equilibrium. Paddle. Pick a paddle that is the right height for you. If you ask five different SUP experts, most likely they will give you five different responses on the length of the paddle. Most people we spoke with said one of two things. Your eye level should be right where the shaft of the paddle starts to split and form the blade. There was also the opinion that to find your proper height, extend your arms over your head, then bend your elbows a little. The paddle should fit in that space. You can also consult a chart to determine the right height for you. 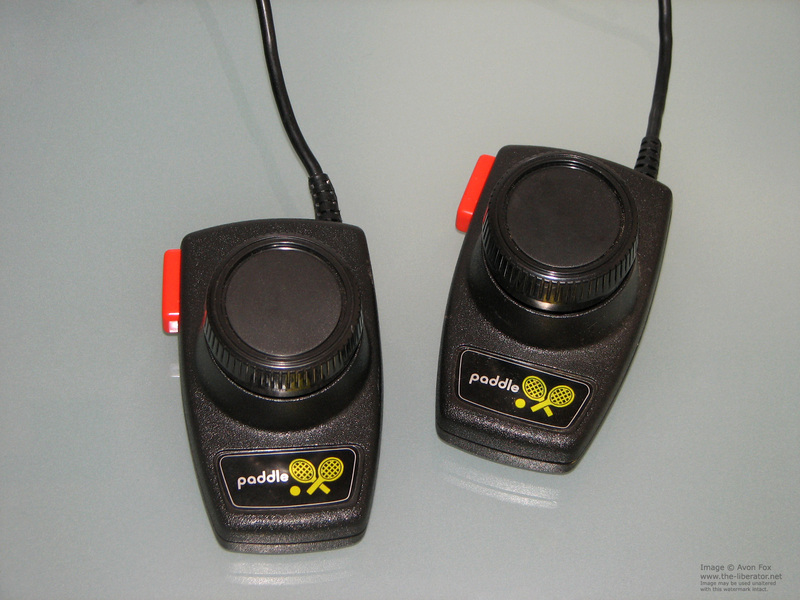 Essentially, you need to try paddles until you find the one that fits you comfortably. No matter when anyone tells you, these are the wrong paddles. Moving. Use your back and core to pull the water. Using your arms only will just make you tired. The blade of the paddle should be angled away from you. The hand on the grip of the paddle should be pushing down, then pull back. Shorter strokes will get the board moving just fine. Falling. You are going to fall. Often at first. Learn the proper way to fall into the water, and don’t worry about your paddle. It will be floating there when you come back to the surface. There will never be a green room on our lake, but that doesn’t mean you can’t enjoy the lake on top of a board. Fawn Harbor Marina offers lessons for beginners and other paddle board events. Just another reason to plan your own escape to the lake. There is only so much time left to get out and play on the lake. And with all that extra core strength, think how much better you will be on the slopes. Gallery | This entry was posted in What to see and do and tagged Big Bear CA, big bear lake, boating, exercise, family, kayak, Paddle, Stand Up Paddleboard, summer, surfing, travel, What to Do. Bookmark the permalink.